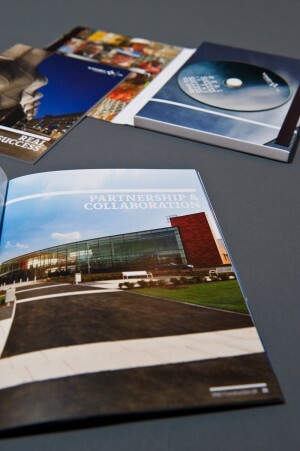 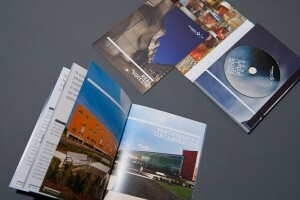 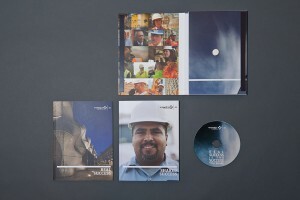 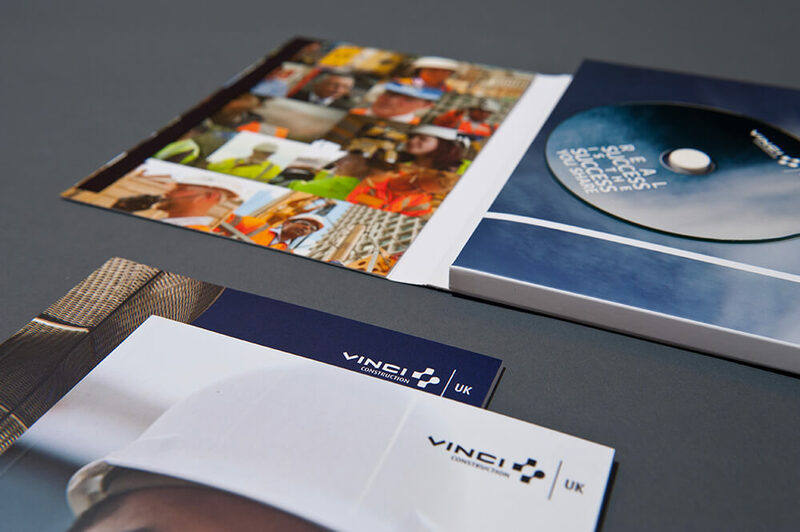 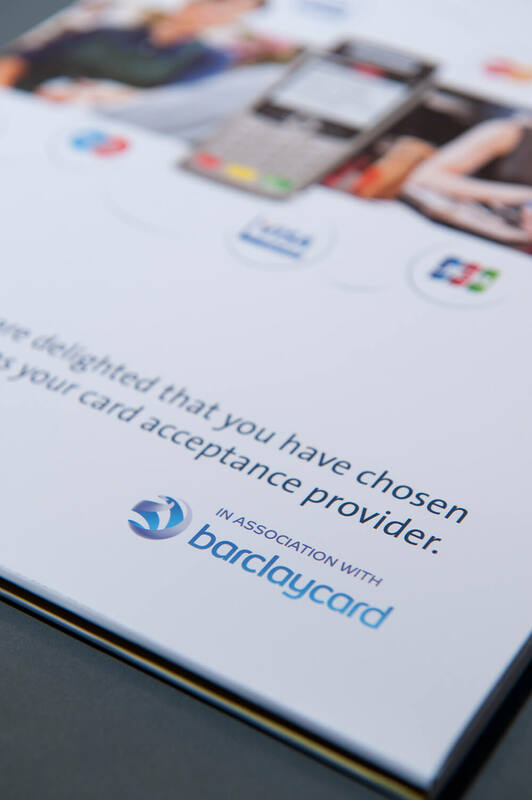 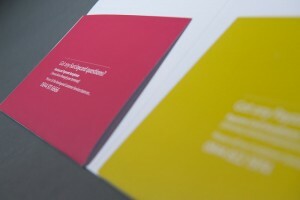 Printed presentation folders aren't often considered by companies looking to market themselves, so if you haven't thought about them, do it now. 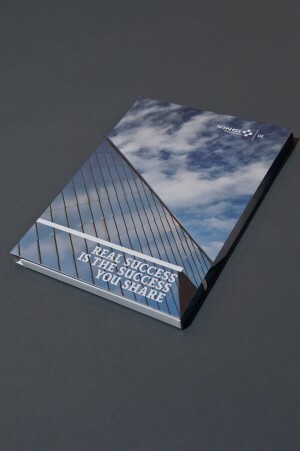 Haslam Printers have the equipment, and perhaps more importantly, the expertise to create the perfect printed wallet folder for your individual or company needs. Whether it's the size, contents or design that is important, we can guarantee the knowledge, tools and communication to make your idea happen. 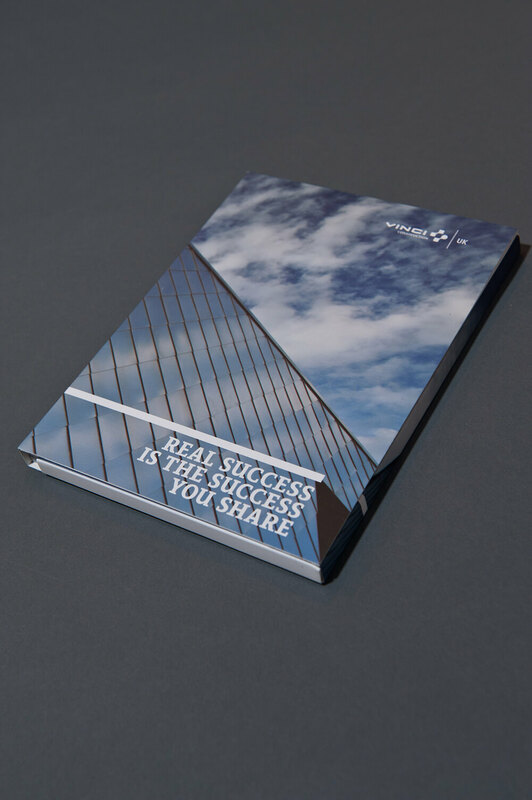 In 2013 we produced over 3,300,000 folders and wallets, making us a leading player in the UK market. 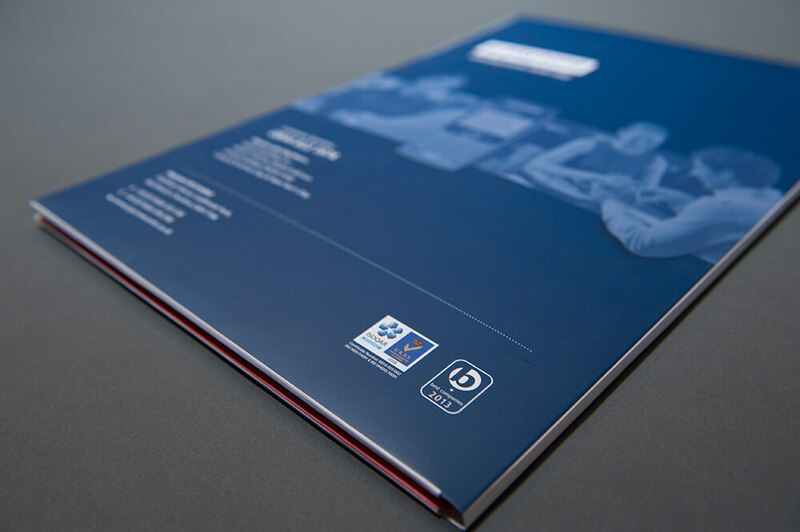 We produce simple tab and tuck folders, glued folders, magnetic fastening folders, large and small capacity folders, wallets, ticket wallets. We produced the 2014 Grand National Ticket Wallets! 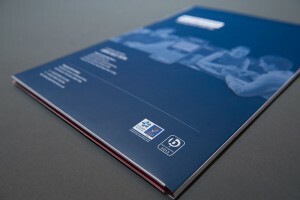 This form is for folders and wallets quotations only, please use the quotation forms on each of the relevent product pages to get a quote which is as accurate as possible.